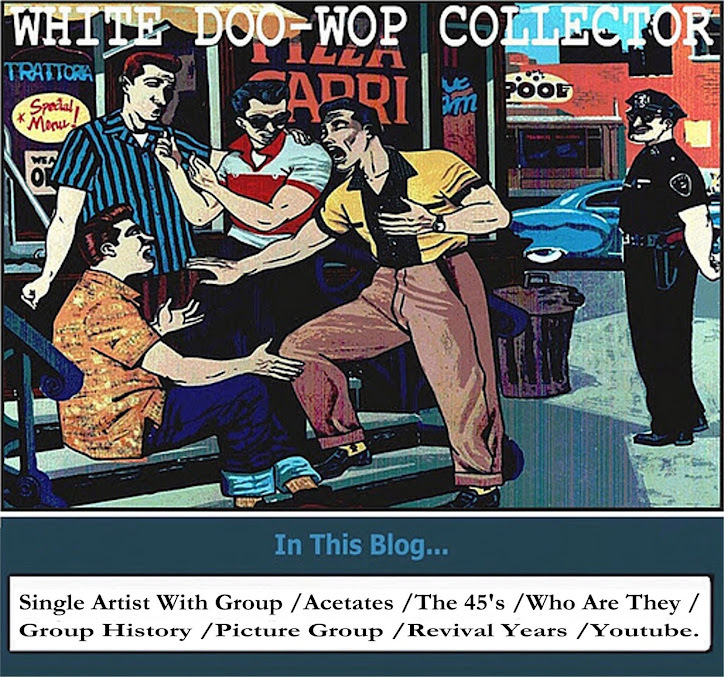 WHITE DOO-WOP COLLECTOR: THE FIVE SEQUINS ? -Tse Tse/Another Girl Like You. 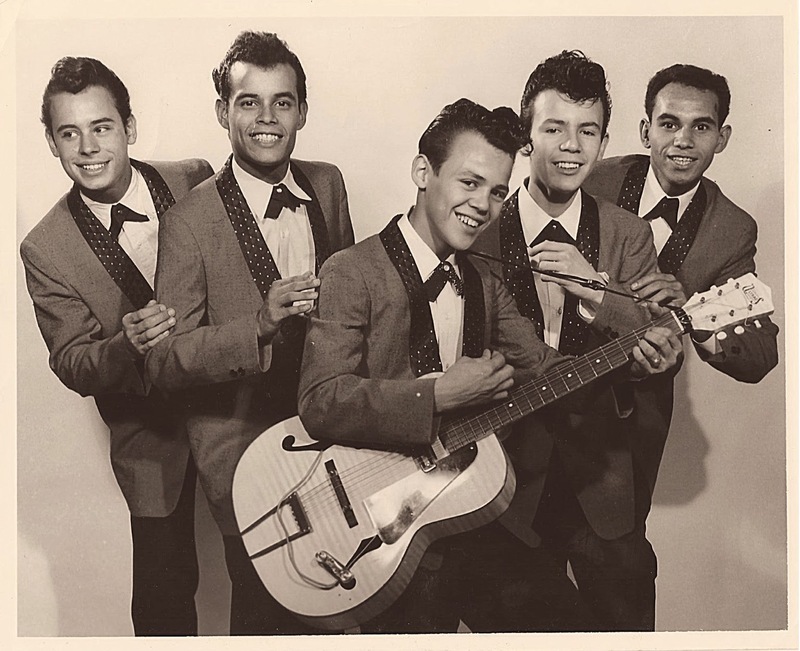 Kapp Records-1961. Is the pictured Five Sequin's group, the group that recorded on the Kapp label?.